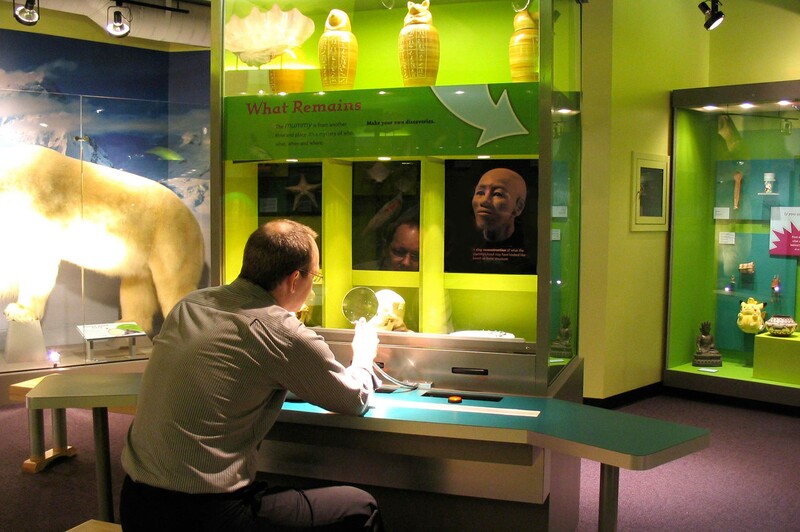 Spend time with a mummy and hundreds of other curiosities. 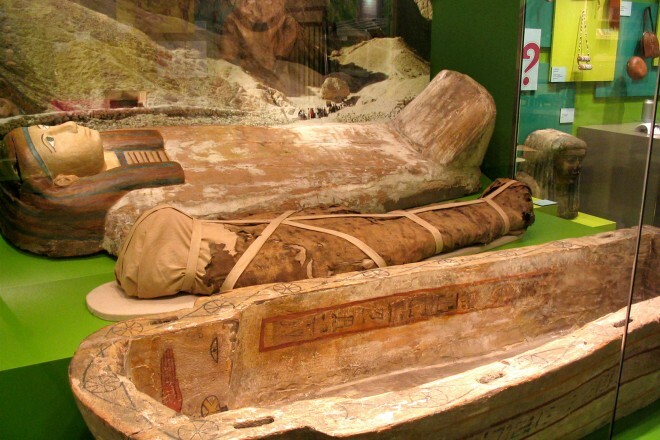 The mummy is back! 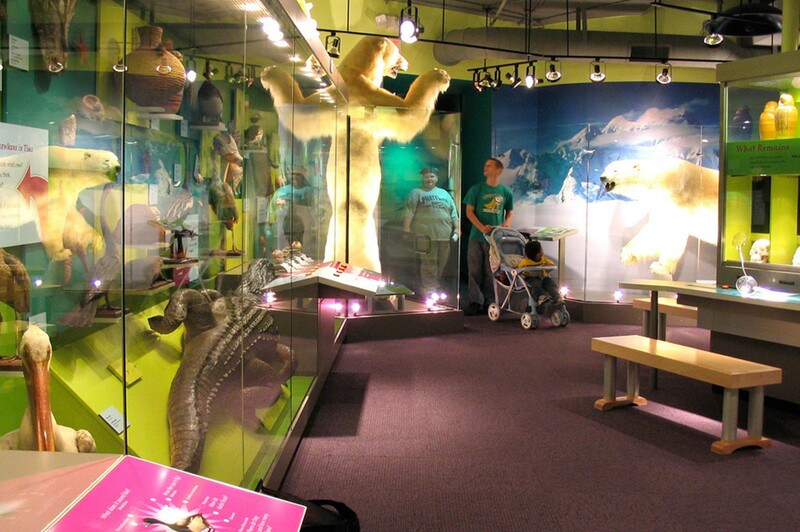 Visitors discover an exhibit space that showcases artifacts and specimens from the center’s permanent collection. 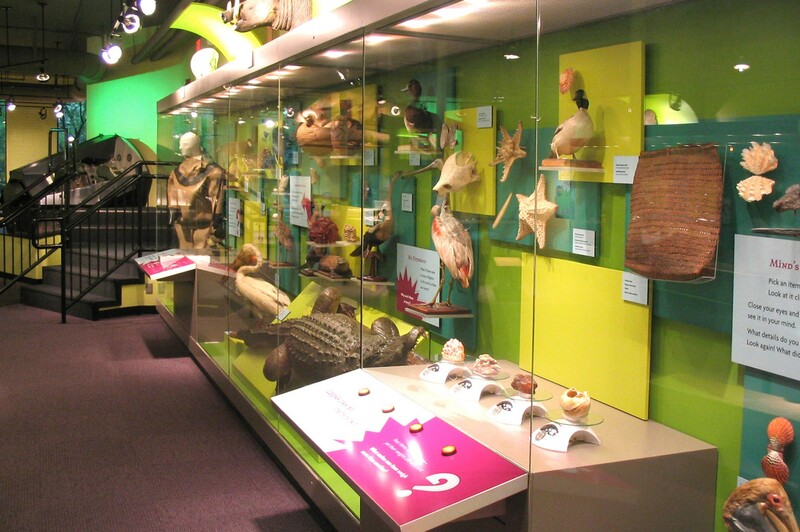 They will be excited by the return of displays that have been unavailable for several years. 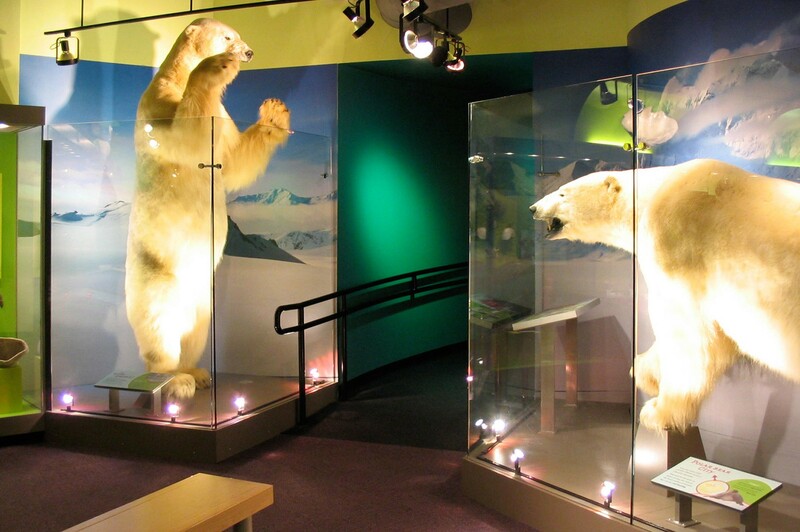 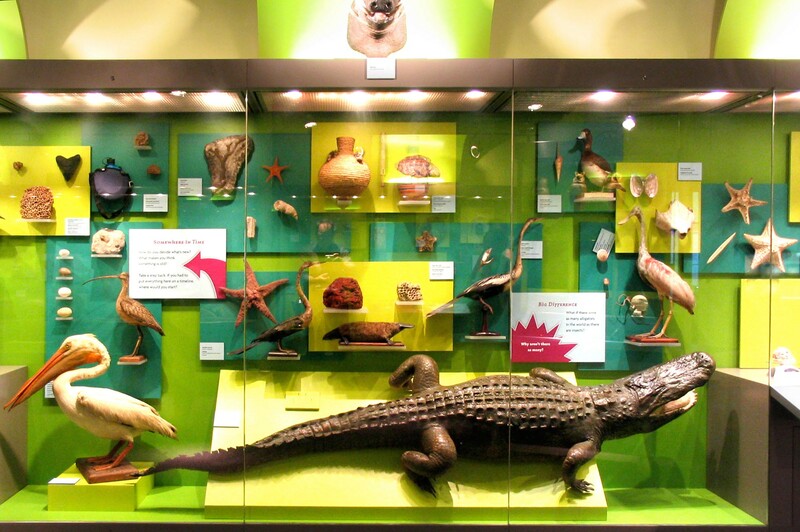 The Discovery Gallery provides opportunities for the curious to investigate and interact with artifacts in a non-traditional setting—one that is part science museum and part natural history museum.